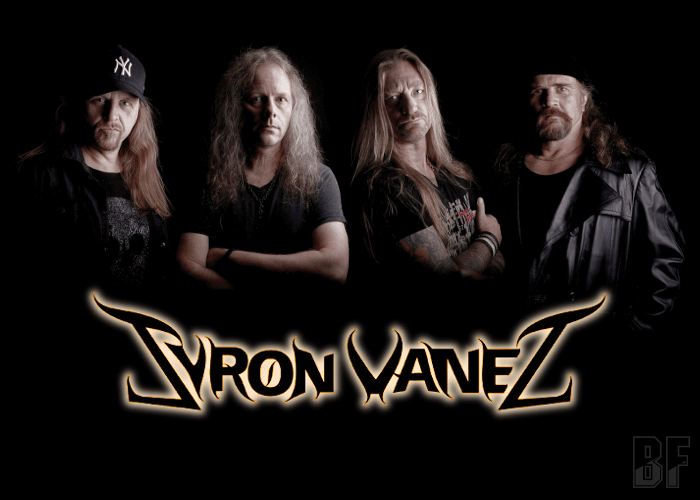 SYRON VANES is a veteran Heavy Metal band formed in 1980, and is one of the first bands emerging from Sweden inspired by the New Wave Of British Heavy Metal (NWOBHM) scene. The band released two highly acclaimed classic albums in the 80’s, the “Bringer Of Evil” (1984) and “Revenge” (1986). Although the band has taken a long break once in the 90’s, in 2003 the comeback album “Insane” was released and the same year the band performed at Sweden Rock Festival. Even though the album “Property Of..” was released in 2007, which at high risk of burnout quickly and it took seven years to release the 2014 “Evil Redux” album. The album was very well received by both critics and fans, and was followed by a sold out UK tour together with Jake E. Lee’s Red Dragon Cartel and Swedish gigs together with Sebastian Bach. 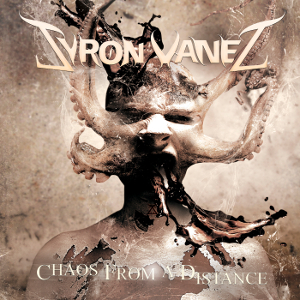 On January 27th 2017 SYRON VANES released worldwide their sixth album “Chaos From A Distance” through Mighty Music which the band has signed with in 2016. It contains 13 new songs of powerful, old school heavy metal, written and recorded over a period of 2 years. The new material is a mixture of faster and heavier songs which has always been a SYRON VANES hallmark. Dates of their tour with the current line-up will be announced soon.